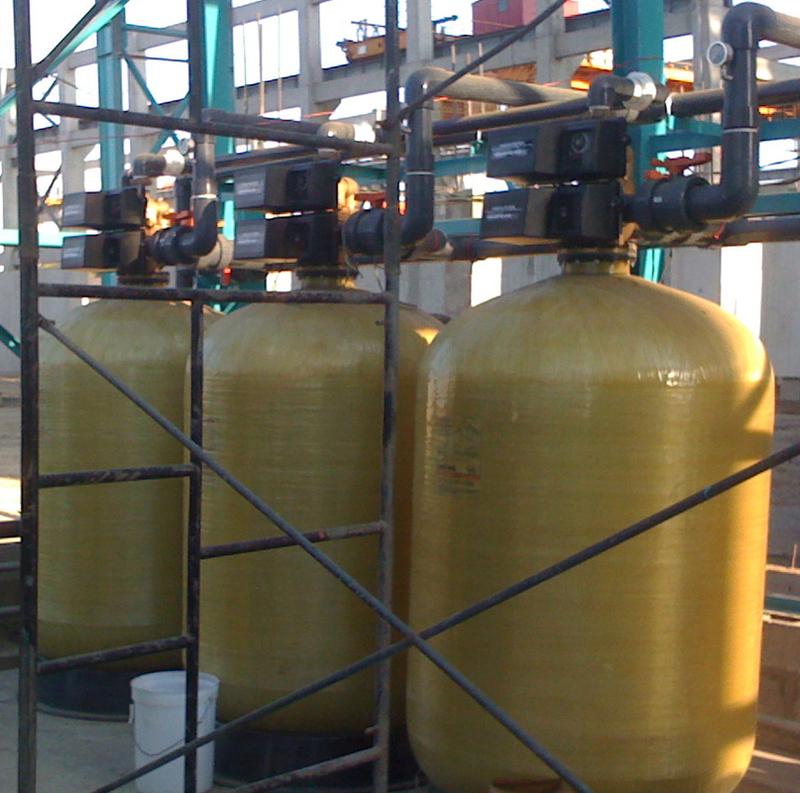 Calcite Filters with Auto Backwash for Neutralizing Water pH | Applied Membranes Inc.
Calcite is a naturally occurring calcium carbonate media. One of the advantages of Calcite is its self-limiting property. 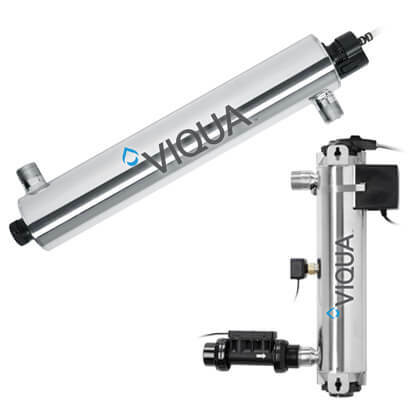 When properly applied, it corrects pH only enough to reach a non-corrosive equilibrium. It does not overcorrect under normal conditions. Upon contact with calcite, acidic waters slowly dissolve the calcium carbonate to raise the pH which reduces potential leaching of copper, lead and other metals found in typical plumbing systems. Periodic backwashing will prevent packing, reclassify the bed and maintain high service rates. Depending on pH, water chemistry and service flow, the Calcite bed will have to be periodically replenished as the Calcite is depleted. 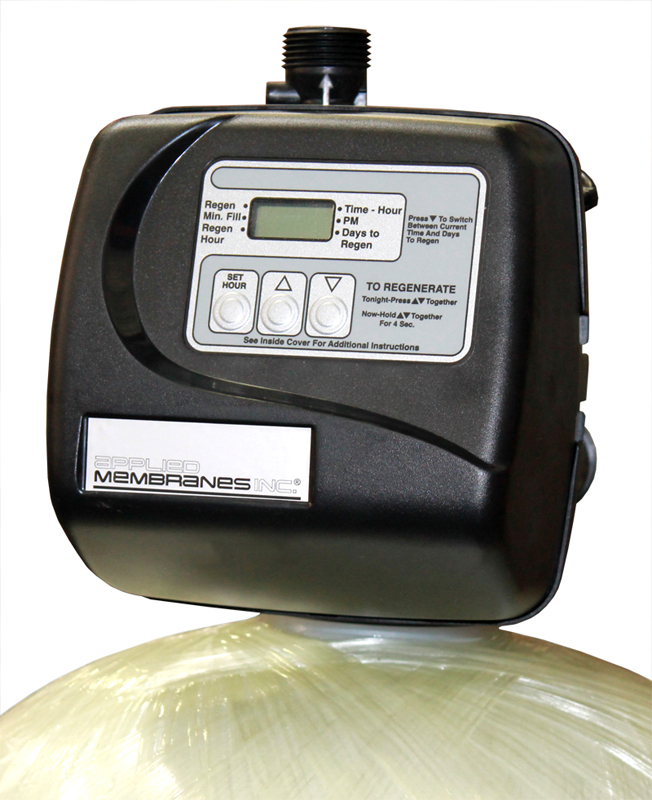 As the Calcite’s calcium carbonate neutralizes the water, it will increase hardness and a softener may become necessary after the neutralizing filter. Calcite Filters are available with USA or European style plugs and voltages. Please add the appropriate voltage code to the end of the model when ordering. Skid mounting, control panel and custom sizes and configurations are available upon request. 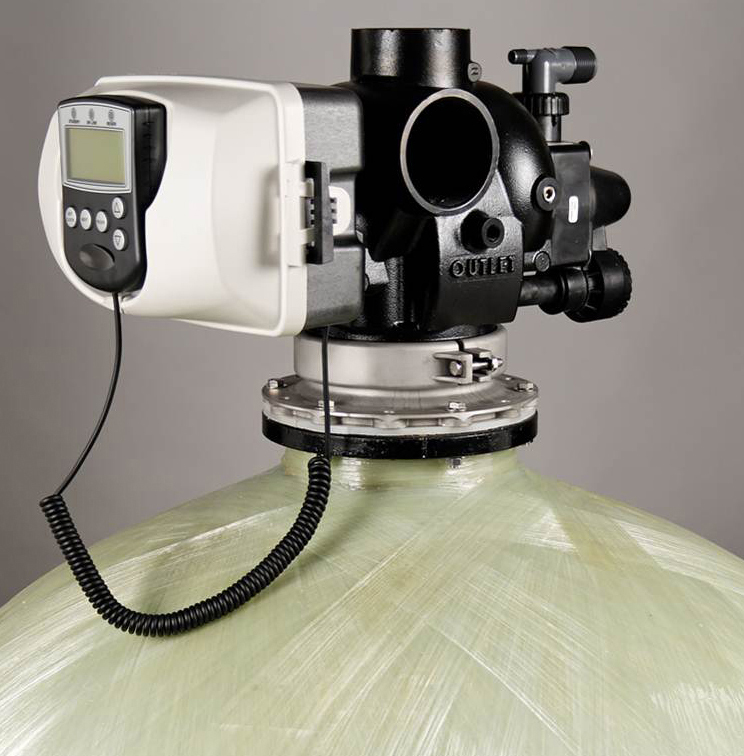 AMI Calcite Filters are offered standard with new state of the art electronic programmable valves, but may be ordered with electromechanical Fleck valve heads upon request. 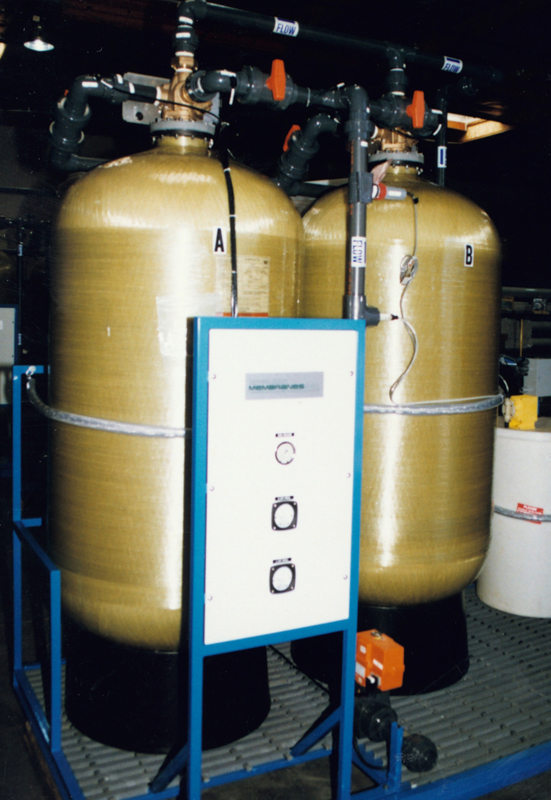 Stainless Steel Jackets are available for 9” to 16” diameter Calcite filters. To include a SS jacket with your Calcite filter, please add the appropriate part number below to your RFQ or order.